With temperatures soaring into the 30s this week, hotter than cities in Mexico and Brazil, you only have to turn on the news to see reporters sensationalise the impending doom by telling us to stay inside, that the weather is ‘dangerous, ‘alerts’ have been issued, close your curtains. Here is a headline in today’s Daily Mail – ‘Havoc on hottest day for a DECADE! Temperatures to soar to 95F today – but Saharan dust cloud is on its way‘. Sounds like the end of the world is nigh. However it is the hottest July 1st in the UK on record. 3. Spritz your face and exposed parts of your body in the shower with a cool liquid like cold tea. We don’t reckon sleeping on frozen bed sheets or wearing an ice vest to work will catch on. 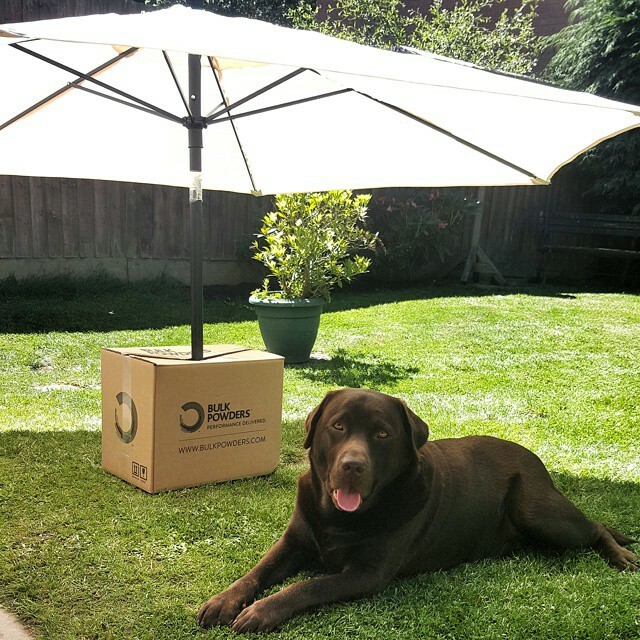 But you could try some of our top tips listed below, using our supplements, to help cool you down in the Great British Heatwave. Making lollies using protein powder and BCAA powder is an awesome hack to stay cool in the warm weather and incredibly simple. The easiest approach is to add flavoured Instant BCAA to water in your shaker, shake for a few seconds, then pour into a lolly mould and freeze. Imagine a Cola BCAA lolly or Apple & Lime BCAA lolly. Delicious! We’ve seen a lot of these recently on our Instagram page. Our other Instant BCAA flavours – Tropical and Mixed Berry are perfect for this too. 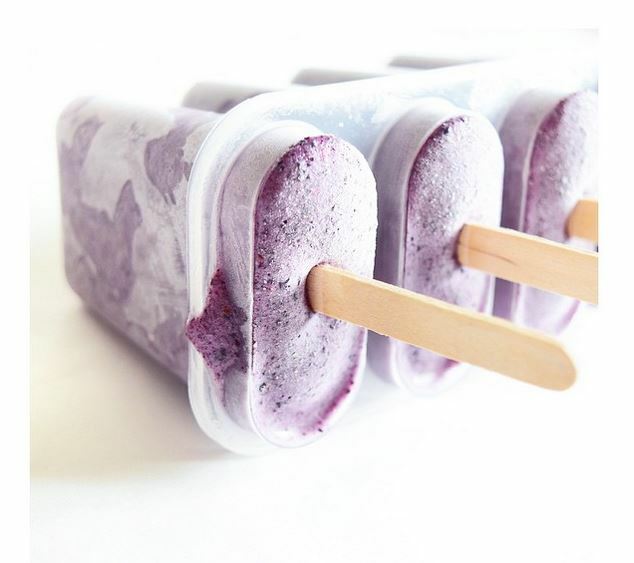 If you want to use whey protein, try our Blueberry Lemon Popsicles recipe. Each lolly delivers over 9g of protein by using Lemon Meringue flavour Pure Whey Protein™. Added ingredients include frozen blueberries, lemon extract, Sweet Freedom syrup, water and almond milk. Blitz it all, pour into your mould and freeze for 2-3 hours. Think about using some more BULK POWDERS™ products in your protein ice lollies too. 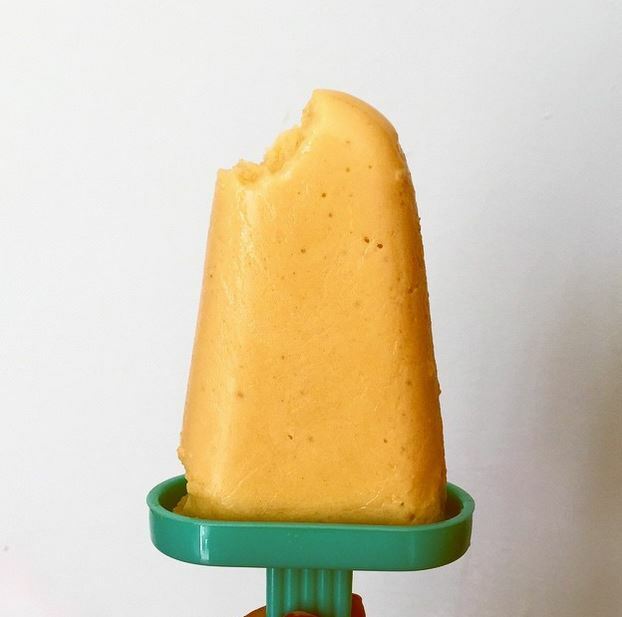 Hebe, one of our top bakers on The Core™, makes Peaches & Cream protein lollies using our Peaches & Cream Pure Whey Protein™ and Bee Pollen Powder + ‘Drink Wahta’ Maple Water. Alternatively you could use regular still water or coconut water. Try some of our other whey protein flavours in your protein lollies – White Chocolate, Berries & Cream, Raspberry and Banana Fudge. 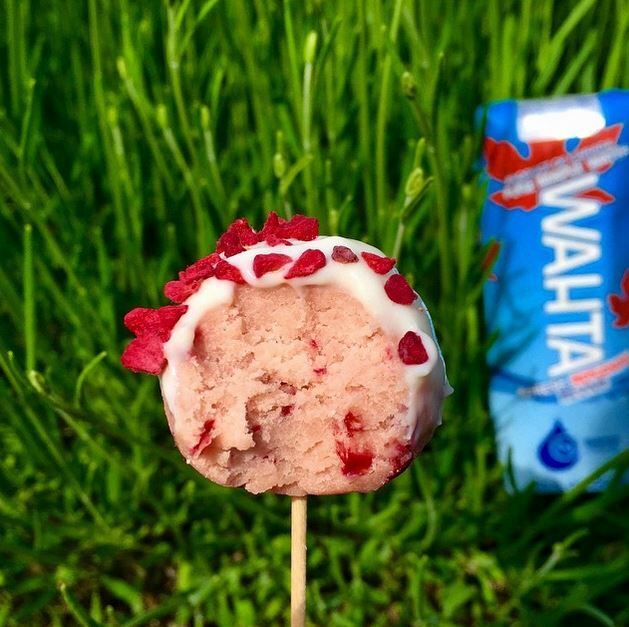 Raspberry Protein Pops coated in White Chocolate Protein Yoghurt? taking a little chill time in the garden with a green plant. (Which is actually lavender FYI but no one cares about the plant let’s face it) made with @bulkpowders_uk raspberry LiquiFlav, raspberry and white chocolate whey, @tianacoconut flour & @drinkwahta Maple Water ? Like protein lollies, protein ice-cream is another straight forward recipe that makes a tasty day time treat and evening dessert. 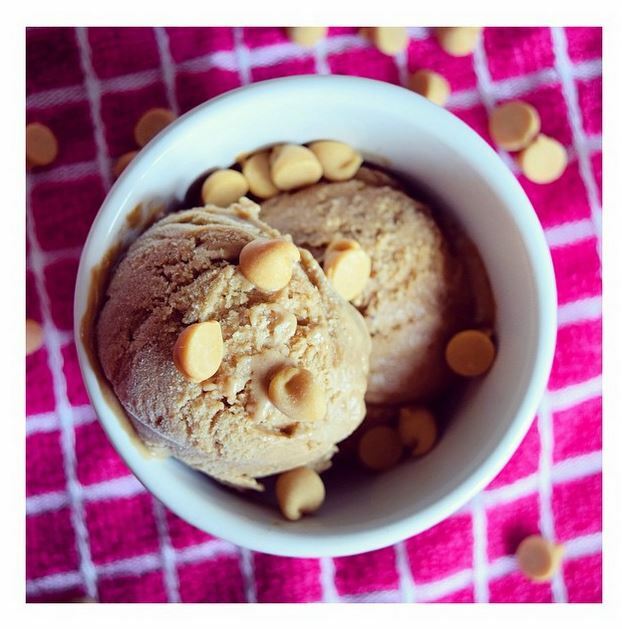 The Muscle Bakery has come up with Peanut Butter Banana Fudge protein ice cream (try saying that quickly 10 times!) using just four ingredients. Toffee Popcorn flavour Pure Whey Protein™ also tastes immense as ice-cream. PeptoPro® is hydrolysed casein with a massive 85% protein content comprised of all 20 amino acids. It contains high levels of di-peptide and tri-peptide amino acids that absorb in the body faster than any other in-tact protein. 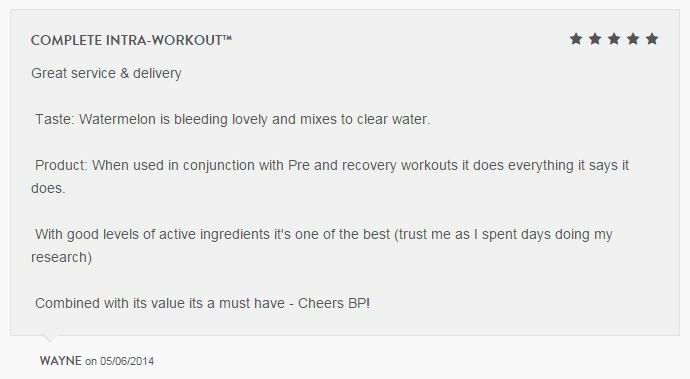 This makes PeptoPro® the ideal drink for your intra and post workout nutrition. Regularly talked about as the best tasting PeptoPro® on the market, in refreshing Tropical and Mixed Berry flavours, add ice cubes post-workout and enjoy your iced PeptoPro®. The Lean Machines guys can’t get enough of it. 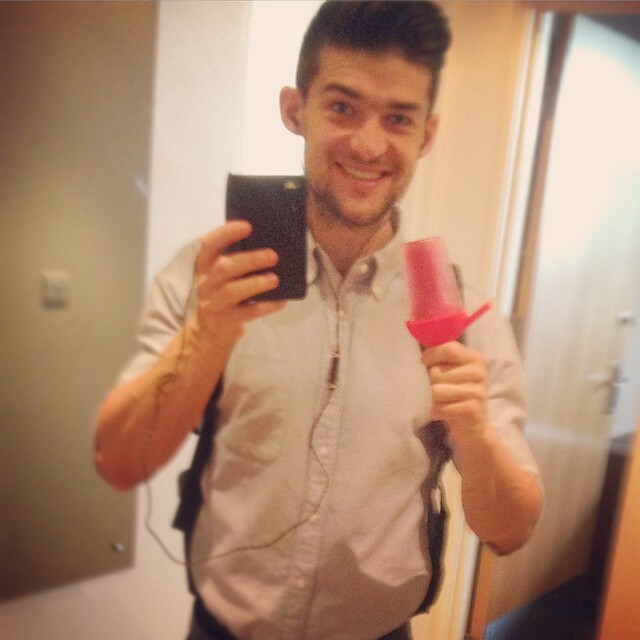 Taking the same concept as a BCAA lolly but in drink form, simply mix up your favourite BCAA drink and add ice cubes. Take your pick from our refreshing summertime flavours – Cola (Suzy G tip – add sparkling water as an alternative to still), Tropical, Apple & Lime and Mixed Berry. BCAA is a popular choice intra-workout but with Complete Intra-Workout™, you’ve got a superb formula that includes BCAAs. Per serving, you have 10g of BCAA including 6g of Leucine in a 3:1:1 ratio, 3.5g L Glutamine and 2g of Citrulline Malate in the premium 2:1:1 form. This all equates to 15.5g of active ingredients per serving. 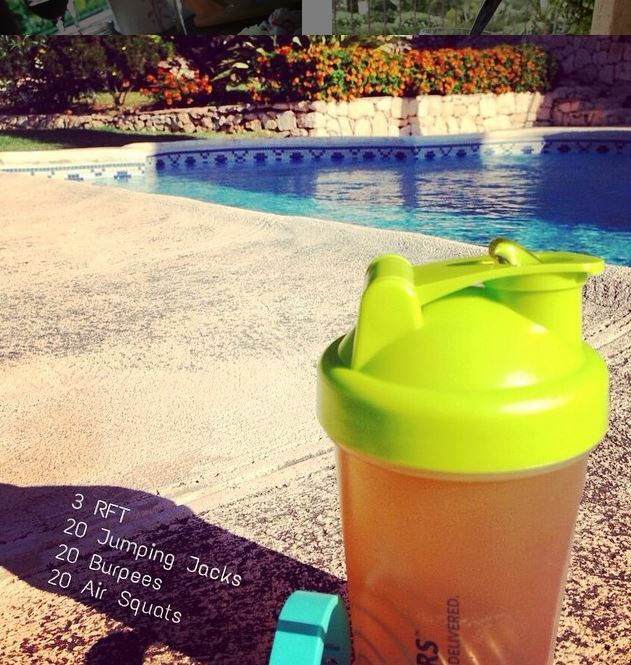 All three refreshing flavours would be ideal to help cool you down during your workout in a hot and sweaty gym. Watermelon gets endless five star reviews with Lemon & Lime and Apple & Raspberry also available. Add ice and smash the best workout of your life. When you wake up and immediately get a sweat on, an iced protein coffee is a delicious way to start the day. A protein frapp is incredibly easy to make – get your blender and add 1 or 2 scoops of vanilla Pure Whey Protein™, a handful of ice cubes and some coffee. Then blend! Alternatively, add our protein coffee into your blender for even more protein. Want more of a Mocha flavour? Add our protein hot chocolate. The whey protein and protein coffee/hot chocolate will combine to give you over 40g protein. Winner! 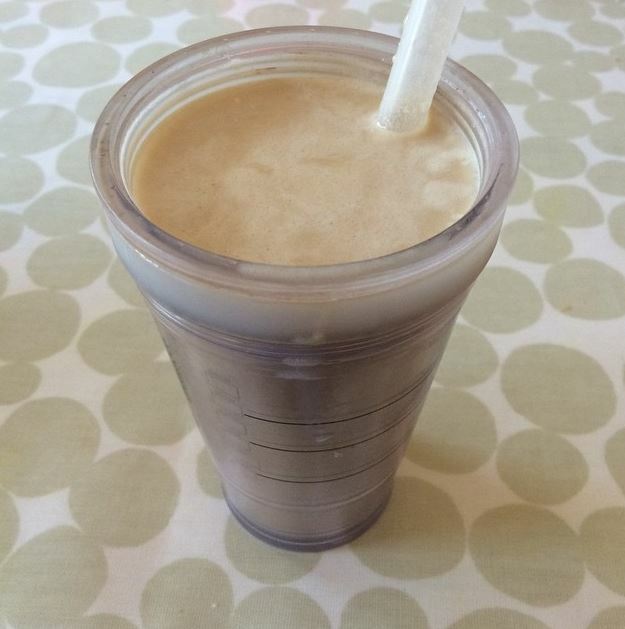 The Lemon Tree Bakery make their protein frappuccino using our Toffee Popcorn flavour Pure Whey Protein™. Another morning drink to consider, as an alternative to a hot cup of coffee, is a Complete BCAA Energy™ slush. You’ll get 100mg of naturally occurring caffeine from green coffee extract and guarana, 5g of BCAA in an impressive 3:1:1 ratio and 3g of glutamine. Described as a ‘red bull’ taste, create an amino slush with a caffeine boost. It’s obvious but after a hard workout and in this heat, you need to ensure your recovery is bang on. You also need to ensure you’re well hydrated throughout your training. Complete Hydration Drink™ is regularly used by the rugby teams we work with during their matches and training sessions. An advanced tri-carb blend consisting of Maltodextrin (47%), Dextrose (47%) and Fructose (6%) is included because of their varied absorption rates. BCAA can also be found in this formula alongside an electrolyte blend (sodium, magnesium, potassium and calcium) and vitamin B6. After endurance exercise, you’ll want to take on board fluids and start the recovery process. We’d recommend looking at Complete Recovery™. Another high class advanced formula with Waxy Maize Starch, Pure Whey Isolate 90, L-Glutamine, Leucine, Tart Cherry Powder, HMB, Acetyl L-Carnitine, Vitamin C and Vitamin B6. Get outside and make the most of the weather and those vitamin D gains. But stay well hydrated and look after your body during spells of hot weather. Give some of these suggestions a go and tag us in your pictures on Facebook, Twitter and Instagram.